This is a Fannie Homepath Property. Location, Location, Location!!! 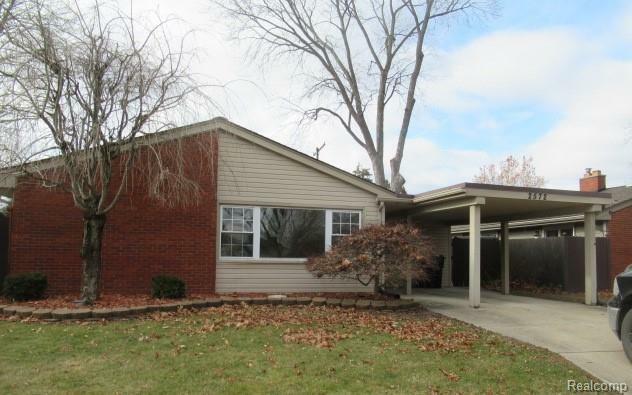 3 bedroom brick ranch of 1380 sq.ft near Trenton High School and Anderson elementary. 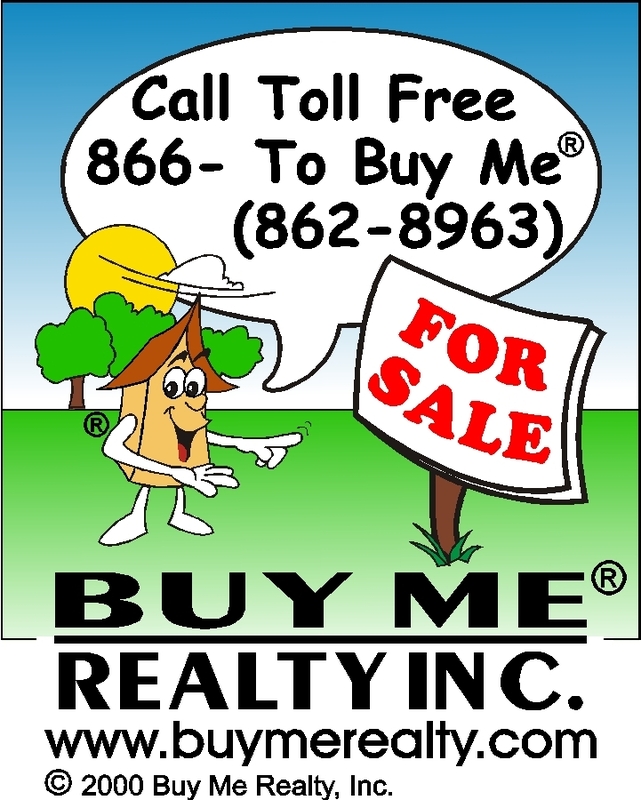 Home has huge eat in kitchen ,dining room, large living room , carport, deck - 2-way fireplace , 61 x 115 fenced yard, potential galore.